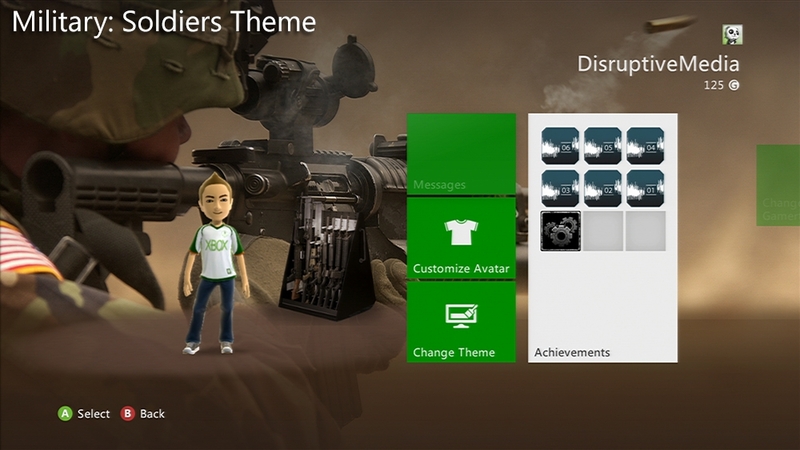 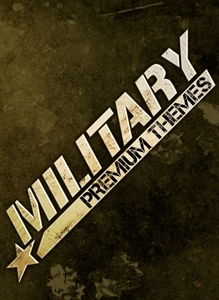 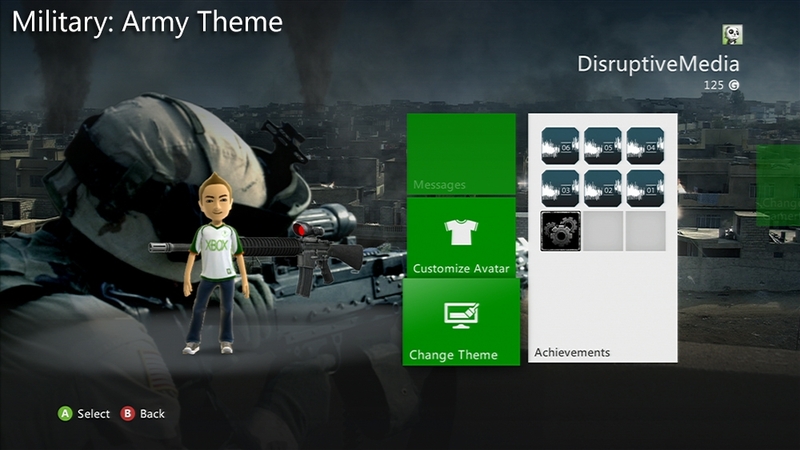 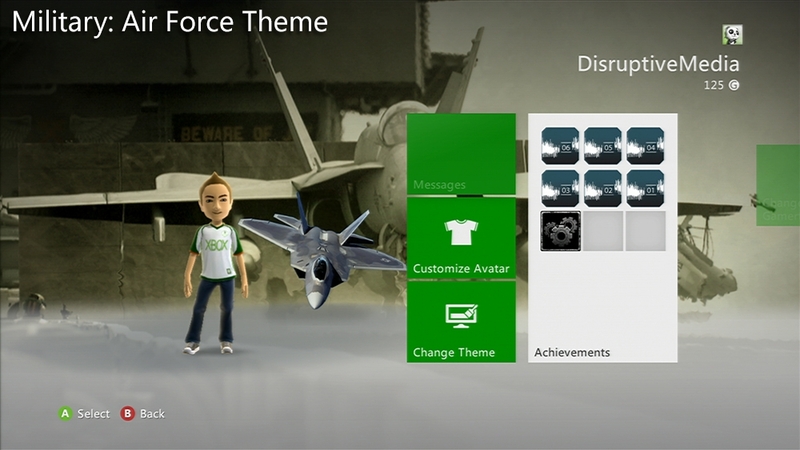 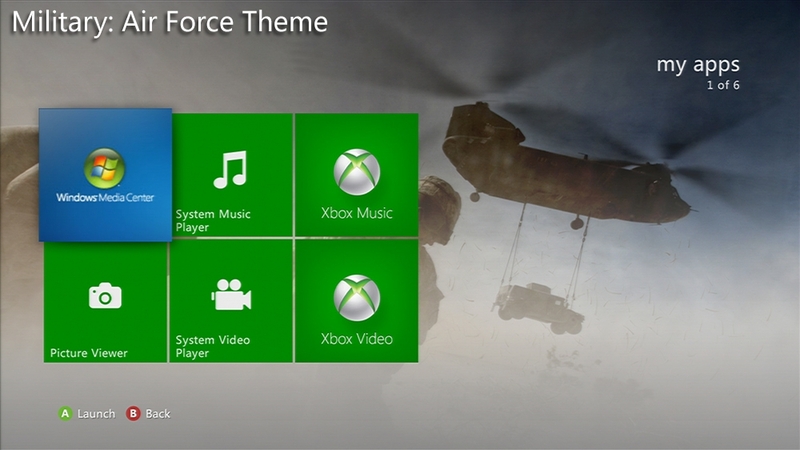 Download this military inspired picture pack! 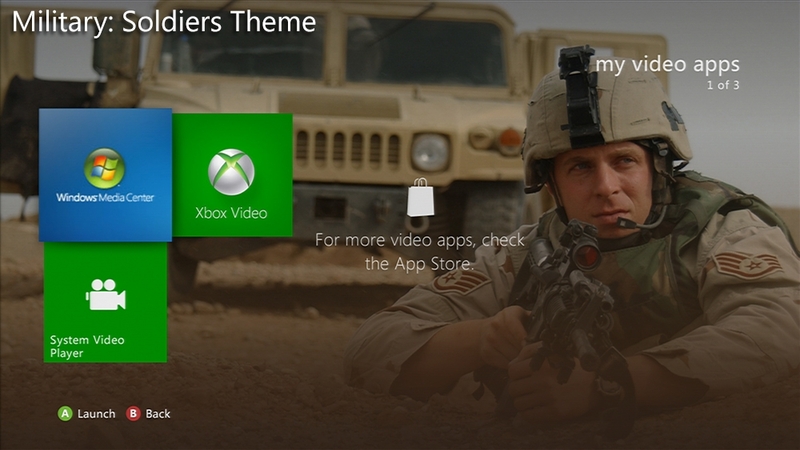 Show your support and download this official Marines Pack! 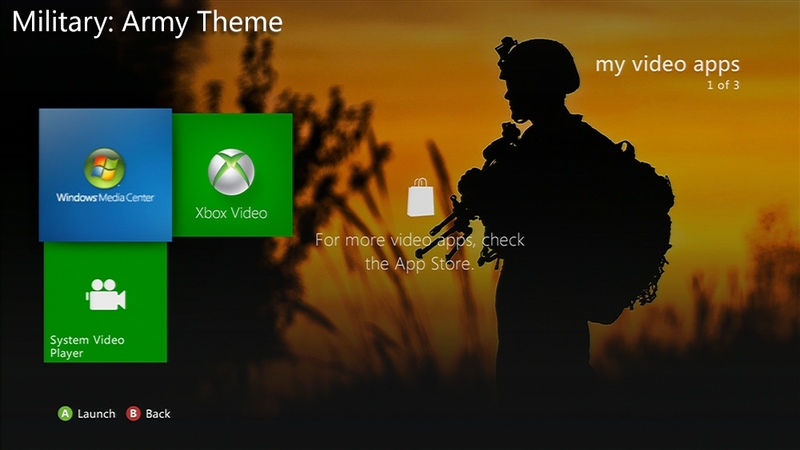 Show your support and download this official US Army Picture Pack!